Gas stovetops are not particularly efficient. Electric coils aren’t, either. In both cases, a heating element generates heat in one place and then transfers it to your pot or pan. Induction cooktops, by contrast, use complicated magnetic technology to generate the heat directly in your pan. This increase in efficiency doesn’t just save you money on your electric or gas bill. Instead, it lets induction cooktops get your pans hotter faster than electric coil or gas ranges. The nature of induction heat also means you can literally dial in a temperature and keep your pot or pan exactly that hot. This is incredibly useful when you’re cooking something for a long time at a moderately precise simmer. Rice is a perfect example of where this comes in handy. Cooking rice involves keeping your pot at a simmer for a pretty long time. It also involves initially heating the water to a boil and managing the pressure inside your pan to prevent a messy boil-over. This makes induction cooktops ideal for cooking rice — they can manage the temperature of your pot very easily. Instead of going out and buying a whole new induction range, consider purchasing an induction rice cooker instead. These machines take all of the guesswork out of making a perfect pot of rice. 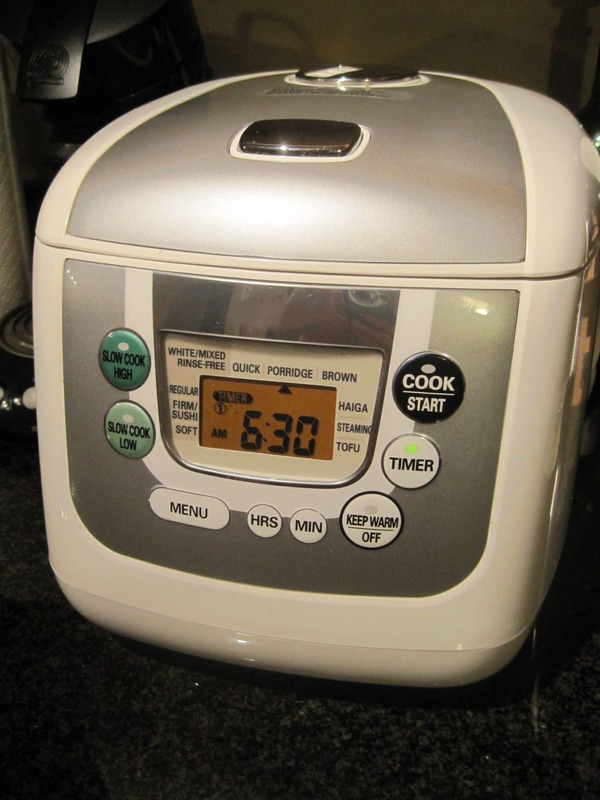 They come pre-programmed with multiple modes for cooking every type of rice you can think of. In addition to making rice, they’re also fantastically precise slow cookers that can be used with a variety of other dishes. While they’re not the cheapest tools you can buy for your kitchen, they’ll save you lots of time and make preparing dinner nearly effortless. Wondering which one to buy? Here are three of the best induction rice cookers available on the market right now. Zojirushi induction rice cookers are some of the most popular models on the market. Zojirushi specializes in making rice cookers of all shapes and sizes, meaning that they’ve got a lot of expertise that they use when designing their products. At the time of writing, this is the newest model in their mid-range rice cooker lineup. It’s a medium-sized (1 liter) induction rice cooker with a programmable controller that automates the entire heating process. 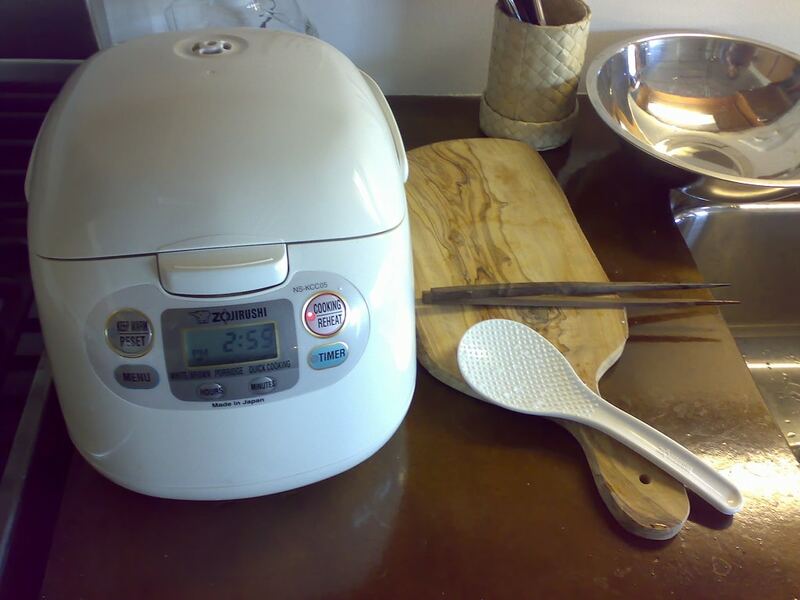 One of the biggest advantages that this Zojirushi has over other induction-powered rice cookers is the presence of multiple heating elements. While induction produces heat directly in the cooking vessel, it doesn’t magically heat up the whole vessel at once. Instead, the part of the pot that gets hot is the part that’s over the magnet. Zojirushi has included three separate induction heating elements in this product. One sits on the bottom, one is on the side, and one heats up a plate near the lid. This ensures that the entire metal heating vessel gets hot quickly and stays at the ideal temperature for cooking rice. The biggest downside to this Zojirushi is the way it’s programmed. 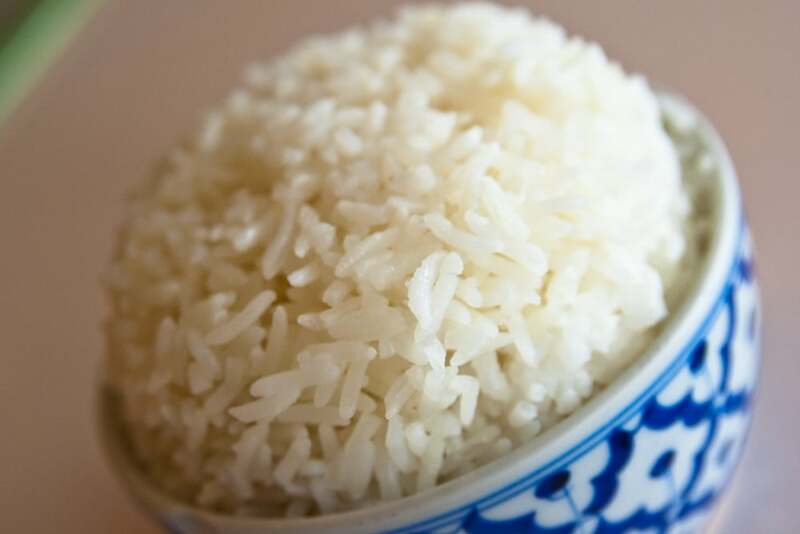 While it’s got lots of helpful modes for different types of rice (three settings for white rice as well as specialty settings for jasmine rice, sushi rice, mixed rice, brown rice, sweet rice, and porridge), it’s limited in how you can program it for other foods. It’s a fully functional slow cooker that should be easy to make other foods in. While this is still true, you’ll have to press one of the buttons to make rice while you’re cooking your pasta, soup, or vegetables. This means you have to actually figure out what each button does. This has zero impact on how this machine cooks rice, of course. As you might expect, it cooks rice absolutely flawlessly. All you need to do is measure your rice and water, press a button, and wait for the machine to sing a little song. You’ll be amazed at how delicious and fluffy your rice is when the melody alarm goes off. Is it better than rice from a traditional rice cooker? The answer is “maybe.” This induction rice cooker is incredibly precise, meaning that it delivers consistent results and gets your rice to the perfect temperature for just the right amount of time. Can your old rice cooker do this? Maybe, if you set things up just right. In practice, you’ll probably be impressed at how much better the rice that comes out of this rice maker is. If you want a great induction heating rice cooker from a top Japanese brand, this Zojirushi rice cooker is a great choice. Be sure to check out the larger size of this model (1.8L) as well as the slightly older versions of this product. There’s not a lot of a difference and you can sometimes catch one on a steep online sale. This Panasonic rice cooker has the ability to make up to 10 cups of perfectly cooked rice at a time. It’s got an advanced cooking basket with 5 layers that are designed to distribute heat perfectly to your rice. A set of simple buttons on the face gives you access to 13 different cooking programs, letting you cook multiple types of rice with ease. While I’m skeptical of some of Panasonic’s marketing claims (like the “diamond” pan and the “umami-enhancing” valve), there are a couple of concrete ways that this rice cooker outperforms the competition. For one, the interior pot is simple to remove and clean in the sink. This means that you’ll never have to worry about cleaning off rice gunk without getting your fancy rice cooker wet and breaking it. Keen readers may point out that the Zojirushi offers this feature, too. This Panasonic improves on it in a unique way: the SR-HZ106 has a self-cleaning cycle that pretty much burns off any accumulated rice gunk. It’s quite impressive, honestly. This gives you an additional option for keeping your rice cooker clean. The rice that comes out of this machine is just as impeccable as the rice from a Zojirushi rice cooker. In addition to cooking rice, you can also use a steamer basket to literally cook two meals at once. The steamer basket sits on top of your rice and takes advantage of the hot steam that’s produced as a byproduct of the cooking process. It’s an ideal way to make a vegetable dish to accompany your rice. Like the Zojirushi, however, it’s a bit awkward to program this device to cook things other than rice. This is a real shame since the easy-to-clean cooking bowl would make this an ideal tool for slow cooking your favorite meats and vegetables. You can still slow cook them, of course, but you’ll have to figure out what the rice cooking modes do and use a combination of those to cook your brisket. If you’d like a self-cleaning rice cooker that’s arguably an upgrade over the Zojirushi above, this Panasonic is a perfect choice. The rice it delivers is every bit as good and the self-cleaning feature makes it a total breeze to use. You’ll be able to enjoy perfect fluffy rice with hardly any effort at all. The Tiger JKT-S10U-K is a close competitor to the brands and models above. While it’s a slightly older design, it offers an important feature that keeps it relevant in today’s market. I’ve been complaining about how both the Zojirushi and the Panasonic above don’t have the ability to program your own slow cooking routines. This Tiger has a simple timer that will hold your food at a perfect simmer for as long as you want. You can throw in a brisket, press some buttons, and then walk away as your rice cooker does all of the work for you. It’ll bring the temperature to a boil and then drop it to a simmer in order to deliver the slow, low heat that you need to slow cook your favorite meats, vegetables, and more. It’s still got a full complement of rice cooking modes in addition to this, of course. It’s also got a removable bowl (for cleaning) and a steamer basket, just like the Panasonic. This means you can even steam some vegetables (or fish or potstickers or anything else) while you cook your rice or slow cook your dinner. 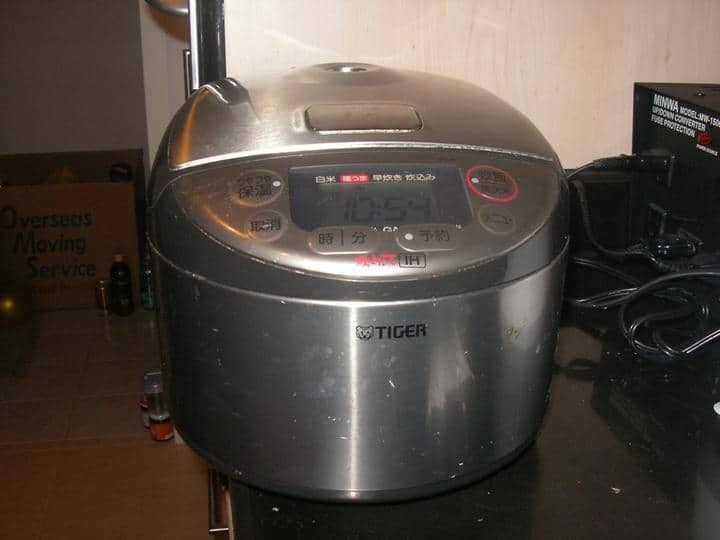 Like the Zojirushi, this Tiger induction rice cooker comes in multiple size options. Be sure to pick the one that matches your budget and intended use. One small downside: the JKT-S1oU-K (this unit) is slightly harder to use when it comes to making rice. 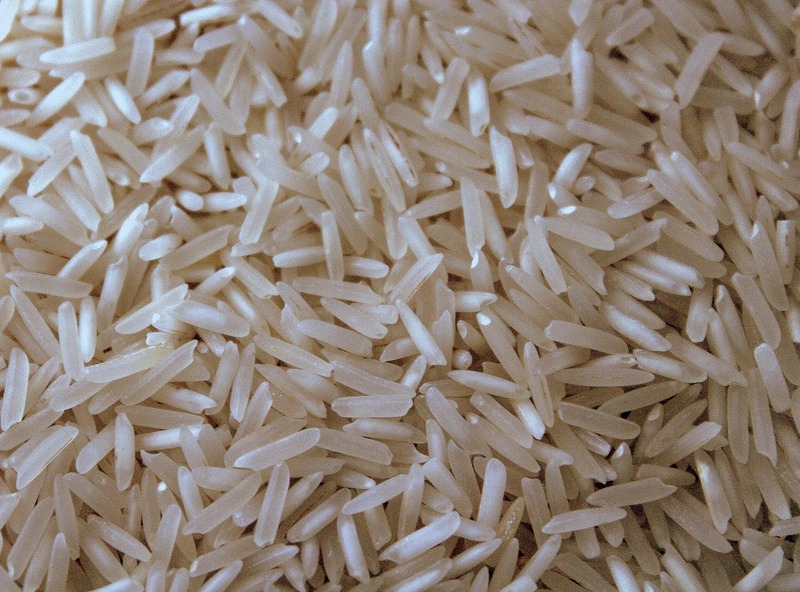 You may find yourself slightly adjusting the amount of water you use or the programs you choose for different kinds of rice. It’s not a huge deal since you’ll still get perfect rice with practice, but you might not be quite as impressed the first time you use it. Overall, if you want to cook more than just rice in your induction rice cooker, the Tiger JKT-S10U-K is a wonderful choice. 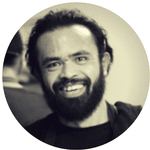 You’ll be able to easily prepare complicated meals nearly automatically. All three of the options above are wonderful rice cookers that will fit right into any home. The Zojirushi comes from a tradition of excellence in design and delivers nearly perfect rice every time. The Panasonic adds a steamer basket and a self-cleaning feature, while the Tiger is the easiest to use as a slow cooker. Whichever option you choose, you’ll be able to enjoy flawless rice at home with the literal touch of a button.